LG versus Speed Queen is a comparison between how products are now made and how they were once made. Both are compelling in very different ways. We will review both companies, products and then compare. You will have a good sense of what will be right for you and your family. LG is a huge Korean company. You may know them from phones and electronics, but LG is also a huge appliance company. They were first to market the beautiful swing shuttle controls now common on every washer except Speed Queen. LG is about technology, capacity and features. LG is manufactured in Korea. Speed Queen is an American company in Wisconsin producing only commercial and residential laundry products. They were actually hugely popular in Massachusetts as part of Raytheon until 1988. 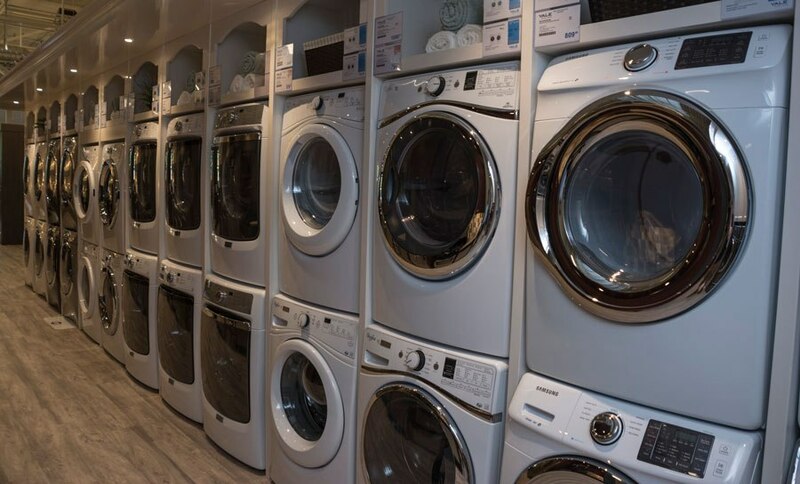 Their residential laundry is built on the same platform as their commercial products. Their emphasis is durability with a complimentary 5 year warranty and every machine is built with steel, not plastic components. Their product is about quality of manufacture and reliability. Speed Queen is made in the US. This is an easy comparison, because they are so different and for different people. If you value the extra capacity, LG is bigger by about 25%. You also have a steam cycle to loosen stains as well as every cycle combination. 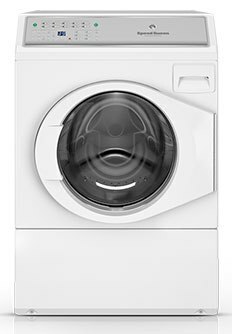 You can also pair their machines with their washer pedestal for even more capacity. LG is also about $600 less than the comparable Speed Queen. There is only reason to buy a Speed Queen. There’s a warranty and the promise of a better built product. In looking at our service department numbers, Speed Queen is more reliable than LG by about 3% in service calls for the first year at 7.93 vs. 10.91%. Both are excellent in initial quality. 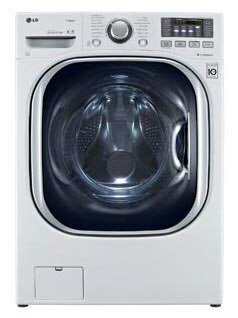 However, front load, direct drive washers like LG are expensive to repair, whereas Speed Queen is much easier. Parts and technical support are also much better for Speed Queen than LG. Both are very good machines. If and when the product breaks, Speed Queen will be better to own, but is it worth the sacrifice of capacity and features? Want a bit more information on front load laundry? 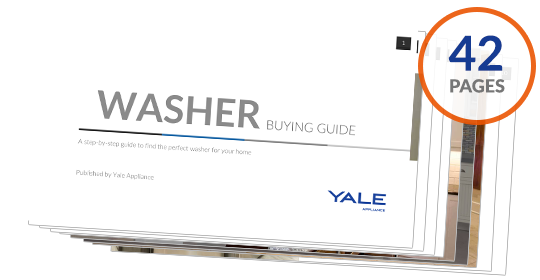 Get the Washer Buying Guide with features, specs and detailed profiles of all the brands. Well over 185,000 people have read a Yale Guide. Tam is an Appliance Sales Consultant at Yale Appliance + Lighting. In his spare time he enjoys watching and playing sports and spending time with his two children.